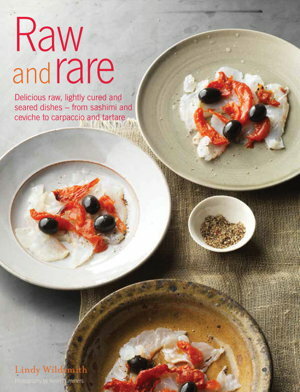 Two years ago Murdoch Books brought out The Australian Fish and Seafood Cookbook, surely the best book on the subject to date. 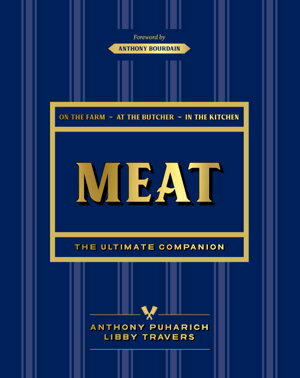 Now they’ve produced this wonderful Meat book, written by master butcher Anthony Puharich who runs Victor Churchill in Sydney, Australia’s oldest continually operating butcher shop (founded 1876) and major supplier to the restaurant trade. 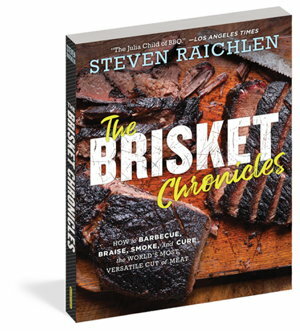 Weeks before he died, Anthony Bourdain penned a foreword to this book in which he described Victor Churchill as the most beautiful butcher shop he’d ever seen, and this book as the perfect place to understand meat and what to do with it. 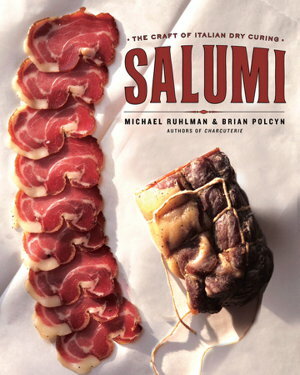 It’s an exquisite book in which you’ll learn about meat through the eyes of the farmer, the butcher, and the best cooks. 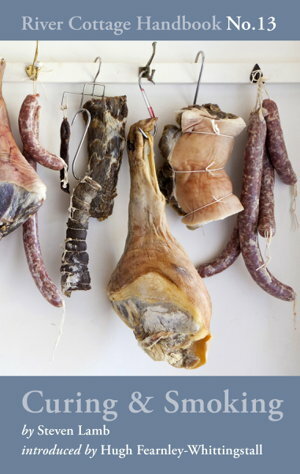 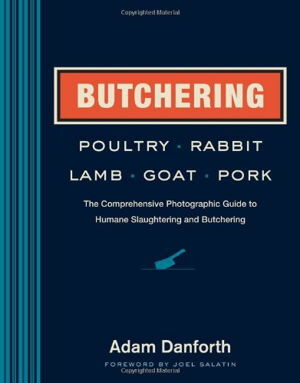 This book covers just about everything about meat: the history of the various animals and the different breeds, illustrated butchery techniques, information about selecting and storing meat. 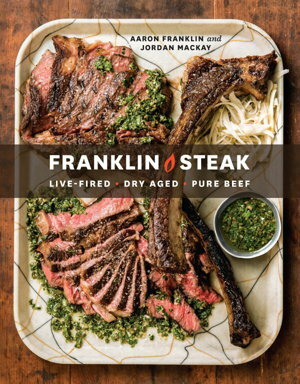 Best of all, it has over 110 recipes showcasing the major cuts of meat, drawing on cuisines and chefs from all over the world. 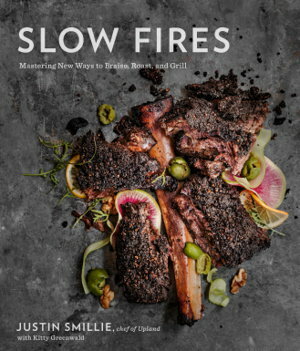 It’s a lavishly photographed and illustrated book that I believe will become a modern cookery classic.